What makes someone remember you? Fortunately, it’s not how intelligent, witty, funny, or naturally charismatic you are, because there would be a lot of pressure on you to perform. It’s how you make them feel when you talk to them! You can influence them to feel good about interacting with you through nonverbal communication and by asking questions that prompt them to think of positive things. Keeping the conversation focused on the other person takes the pressure off you and makes you more memorable! What personal passion projects are you working on right now? What’s your favorite thing to do on the weekends? What’s the funniest movie that you have seen? Once you get the conversation started, keep asking questions to get deeper responses. This way, you will get to know them better and it makes them feel valued. The key to having meaningful conversations is that you have to be genuinely interested in what they are saying. 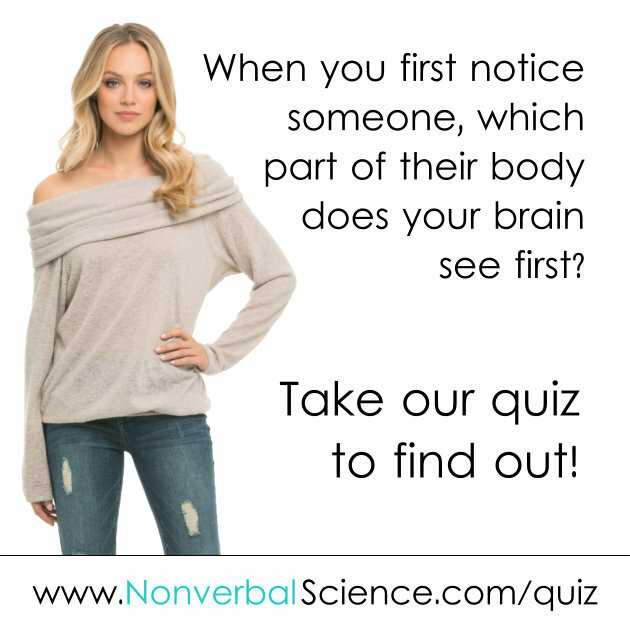 In addition, send nonverbal signals that indicate that you are engaged in the conversation. 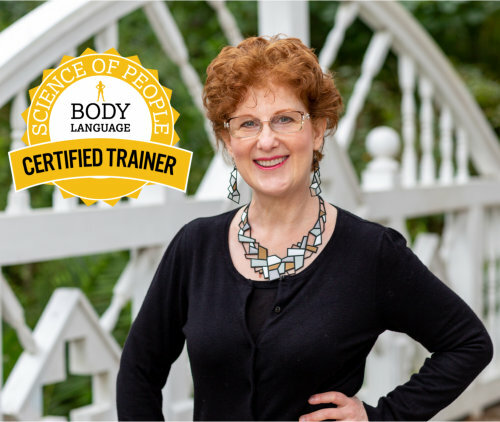 Take one of our webinars and improve your nonverbal skills!